Behzad Jehangir Larry is a professional photographer and adventurer. 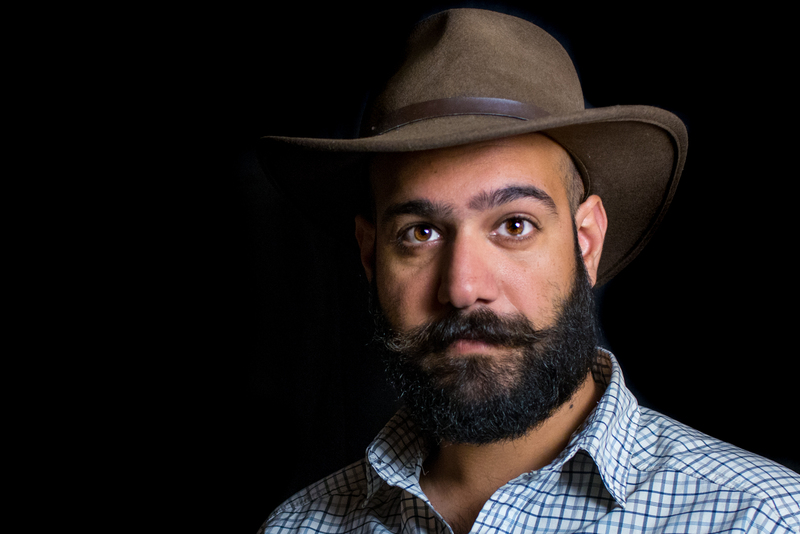 An avid explorer, Behzad specializes in documenting the remote reaches of the world. Through his travel photography he covers portraiture and landscapes in the high Himalayas, Central Asia, and the Tibetan Plateau. His favorite subjects are remote and difficult to get to, often requiring 4x4s, pack animals, and hiking. At Voygr Expeditions, Behzad is the Photography Director for Voygr's tours in the Trans-Himalaya. Voygr runs trips that specialize in photography expeditions to North India and Central Asia, including adventures, mountaineering, trekking, and fishing. Voygr’s guides have incredible experience and have hosted filming expeditions for National Geographic, The Discovery Channel, and the BBC, including BBC’s snow leopard filming for the “Mountains” episode of Planet Earth II. Behzad calls New York City home, but is originally from the small town of Mhow, in central India. Behzad has lived and worked across North America, Eastern and North-Western Africa, and South Asia. He has served as a William J. Clinton Fellow, and is a trained historian from Colby College (USA), where he was a Ralph J. Bunche Scholar. Besides English, Behzad speaks Hindi, Urdu, Gujarati, and has studied Arabic and Farsi. Behzad has been featured frequently in travel magazines and has done travel features for both print and web. If you’re interested in getting better at taking photographs, sign up for one of his workshops. You can also join one of his photo expeditions. Itineraries available at voygr.com or get in touch for a custom expedition here. Behzad is a Fellow of the Royal Geographical Society (with the Institute of British Geographers), member of the Royal Photographic Society of Great Britain and is a Nikon Pro.